We are an all-in-one commercial roofing contractor offering custom metal roofing solutions from fabrication to commercial metal roof installation in SE Michigan to match your exact needs. 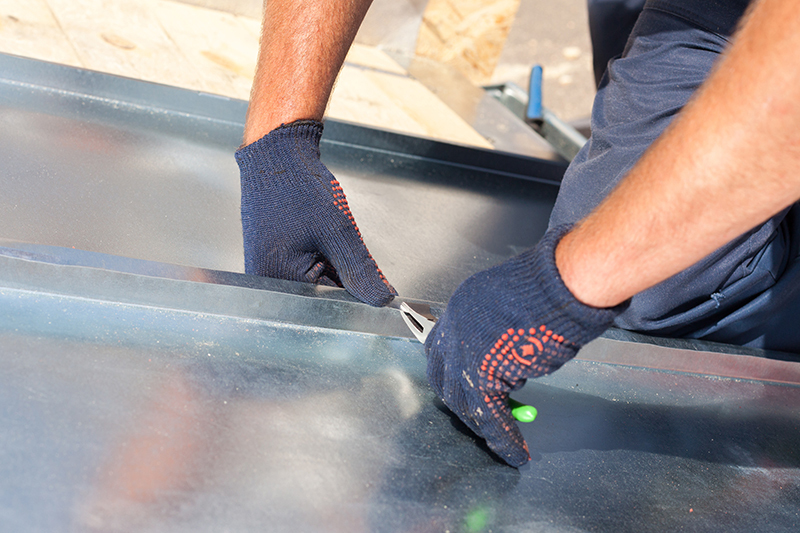 As your commercial roofing contractor in SE Michigan, you can count on us to supply you with the highest quality metal for commercial roofing systems. We can manufacture specific components for your roofing system or entire roofing systems in your choice of metal. Our experienced sheet metal fabricators can also take specific needs into consideration, like durability, expected useful life and weather resistance. If you are unsure as to which type of metal would best benefit your commercial building, we can make recommendations. We only source sheet metal from reputable, time-tested brands, including ATAS, Green Span Profiles, Firestone Metals, King Span, McElroy Metal, Titebond and Wrisco Industries as well as many others. If you'd prefer a specific brand of sheet metal, let us know. Metal roofs are a durable, reliable choice for commercial buildings. They offer expected lifespans of up to 50 years with proper maintenance. Metal roofs are available in wide range of styles and colors ensure that your building has the curb appeal it needs to attract customers and clients. It is environmentally friendly, durable, and it reflects sunlight, which improves whole-building energy efficiency. Find the best roof options for your home or business in the Taylor area by calling (586) 756-4133! We pride ourselves on being able to fabricate all types of roofing systems and components. 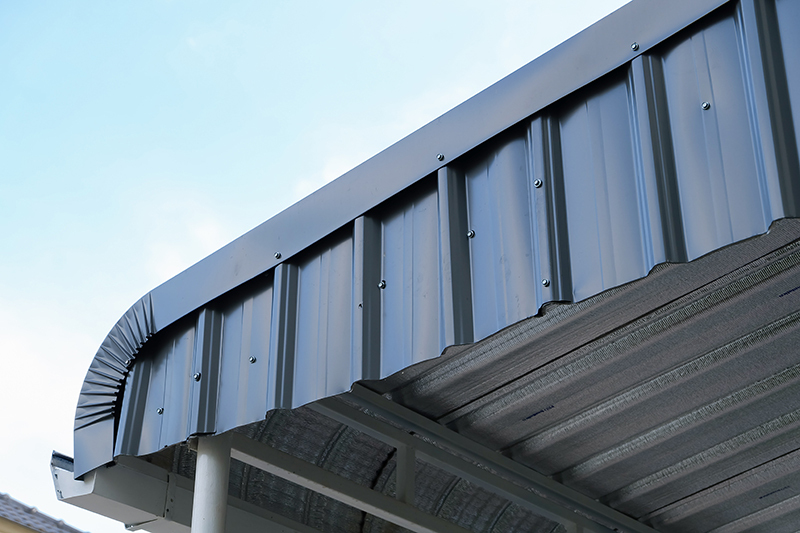 Some of our more popular metal roofing systems include standing seam, corrugated, radius panel and flush seam, S-Lock and Caulk seam systems. We carry a large inventory, and our staff is available to guide you through your next project near Taylor. In addition to entire roofing systems, we also offer custom roofing and building components, including exterior wall panels, soffits, awnings, protective and decorative equipment screens, louvers and complete entry systems. We can even fabricate custom gutter systems and replacement parts, like elbows, downspouts and leader heads. 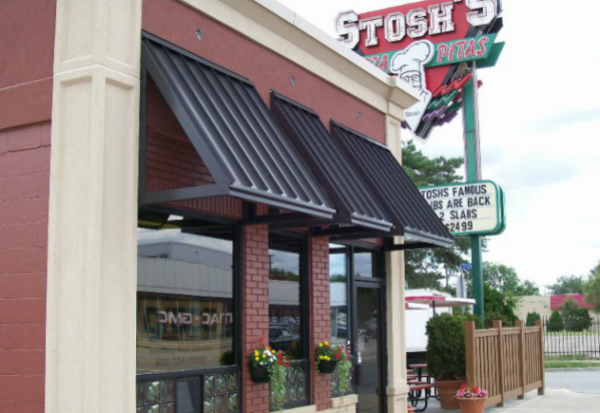 Our commercial roofing contractors not only design custom metal roofing systems, we install them. We offer precision roof installation installation services for new and existing builds. If you are constructing a new building, our commercial roofing contractors can work with your engineer, general contractor or architect to ensure that your roofing system adheres to the design specs while protecting your building from the elements. If you need the roof replaced on your existing commercial building, we can evaluate your old roof, recommend a new roof, custom fabricate the roofing system and install it, and we'll make sure it adheres to your budget and timeline.